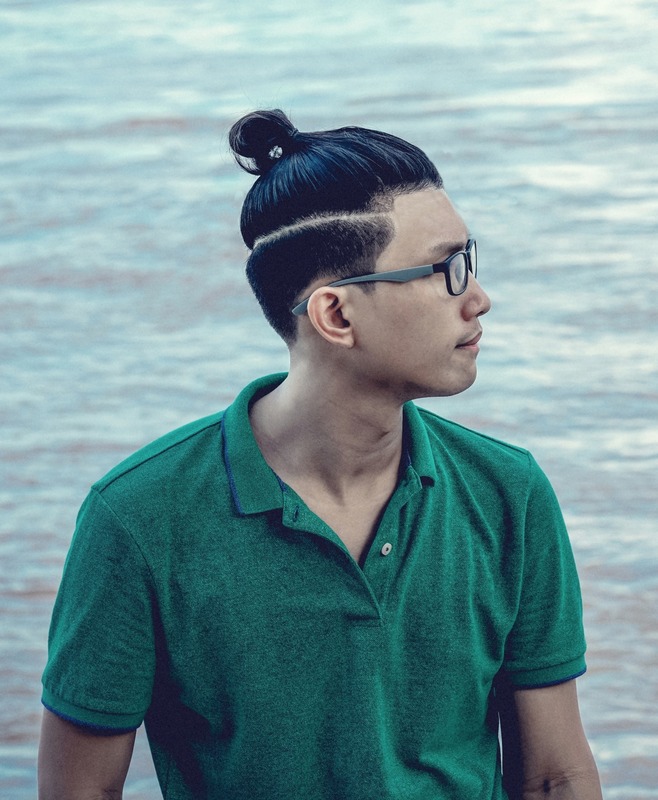 Ready to rock the Asian man bun hairstyles? Here are some ideas. There’s something about men with long hair that gives off a rough, rugged, and appealing vibe. With more men flaunting long locks these days, there’s nothing like a hairstyle that’s flexible and can easily look polished, masculine, and stylish. 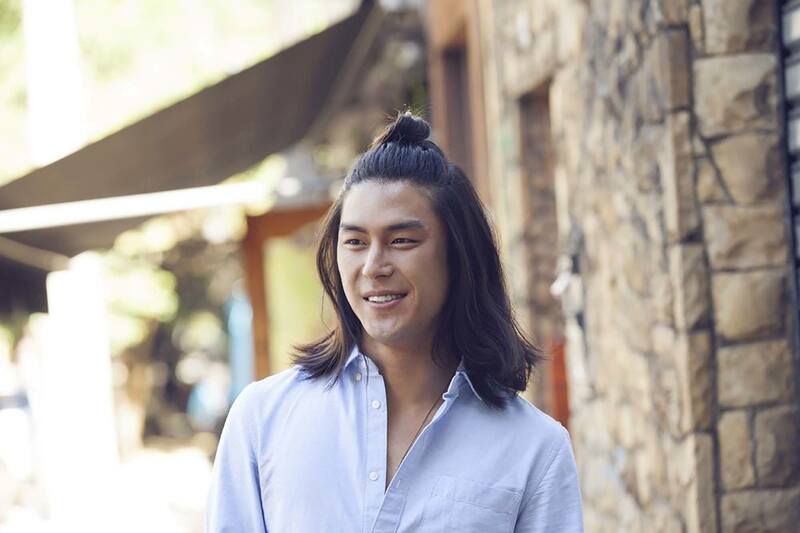 Aside from the man ponytail, men with long hair can also rock the Asian man bun. Curious about this ‘do? Here are different ways on how to wear it. Style your hair with ease every day by going for this ‘do. Simply scoop up your long hair onto the top of your head and tuck the ends into a messy ponytail. You’ll be channeling an effortless and carefree vibe. Editor’s tip: Keep your cool (quite literally!) 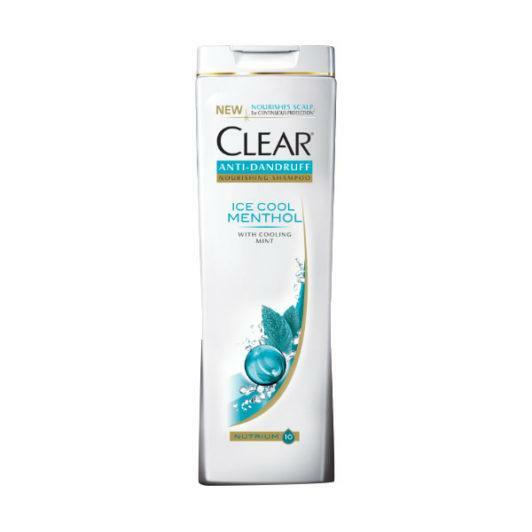 on a hot summer day with CLEAR Ice Cool Menthol Anti-Dandruff Shampoo. Flaunt your healthy locks and your sense of style with a chic man bun. This look gives the best of both worlds when it comes to looking polished and looking relaxed and rugged. Scoop half of your hair into a messy topknot and let the rest of your wavy locks just hang loose. Editor’s tip: With the heat, humidity, and pollution, dirt and excess oil can get trapped in your hair and on your scalp. Use CLEAR Deep Cleanse Anti-Dandruff Shampoo for Men to make sure you have clean, dandruff-free locks. You don’t need super long hair to tuck those ends into a man bun. You can sweep whatever tresses are long enough then secure with an elastic hair tie into a low man bun. 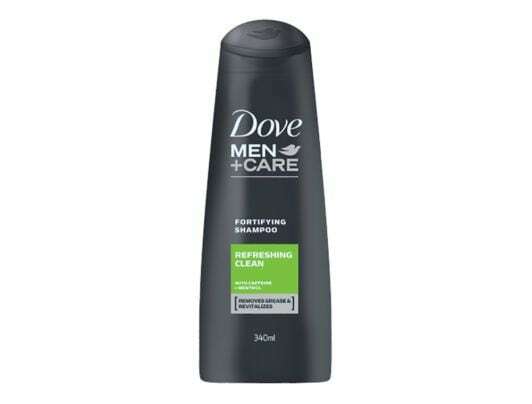 Editor’s tip: Keep that fresh, after-shower feel on your scalp with DOVE Men + Care Refreshing Clean Shampoo. Hard part gives a touch of edge and a hip flair to a man’s haircut. Gather your hair and twist it into a tousled bun, revealing the varying lengths via an interesting side part. Editor’s tip: Show a clear scalp through your hard part. 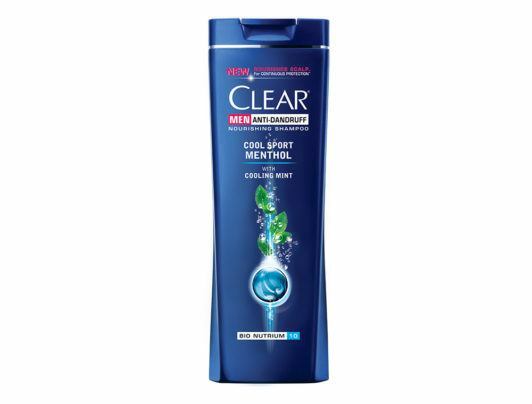 Wash your hair with CLEAR Cool Sport Menthol Anti-Dandruff Shampoo for Men to keep those white flakes away. 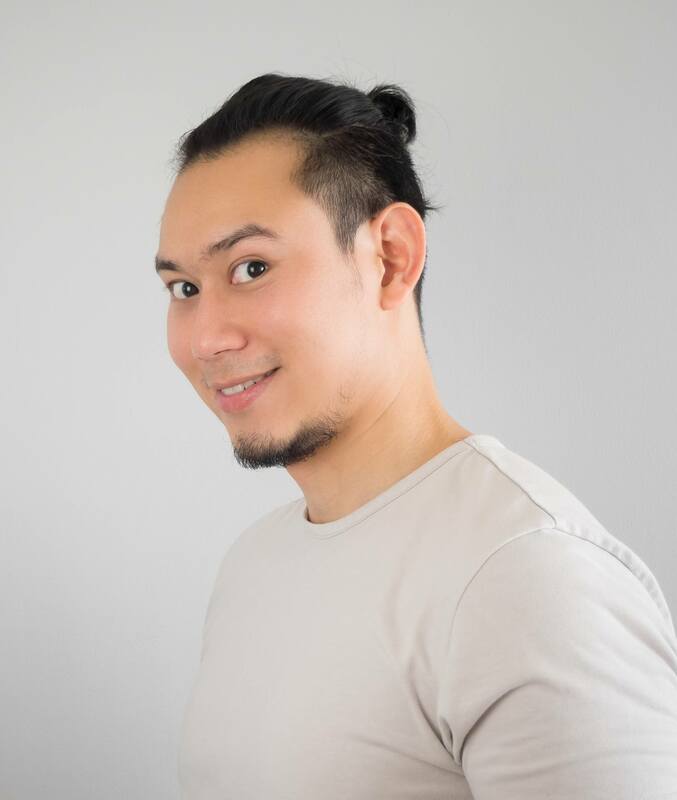 With healthy hair and the right styling products, you can achieve the polished or rugged Asian man bun that best suits you. Enjoy! Next read: Looking for other ways to style your hair? Check out these Asian hairstyles that will certainly make heads turn.